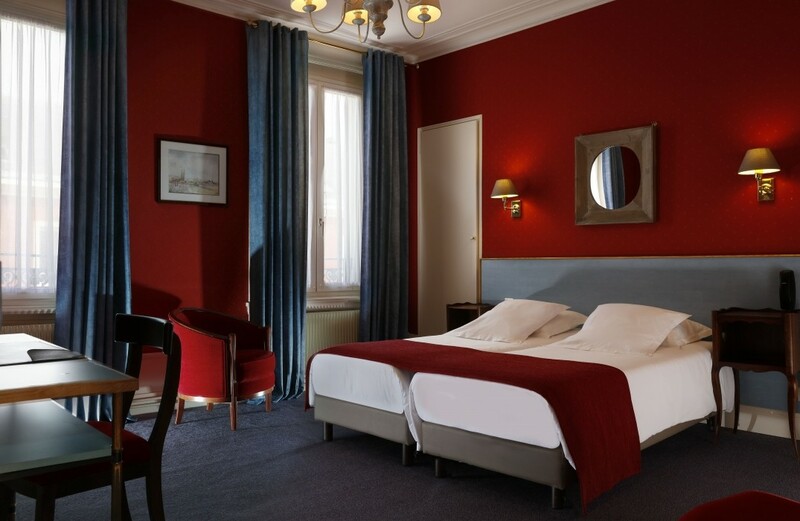 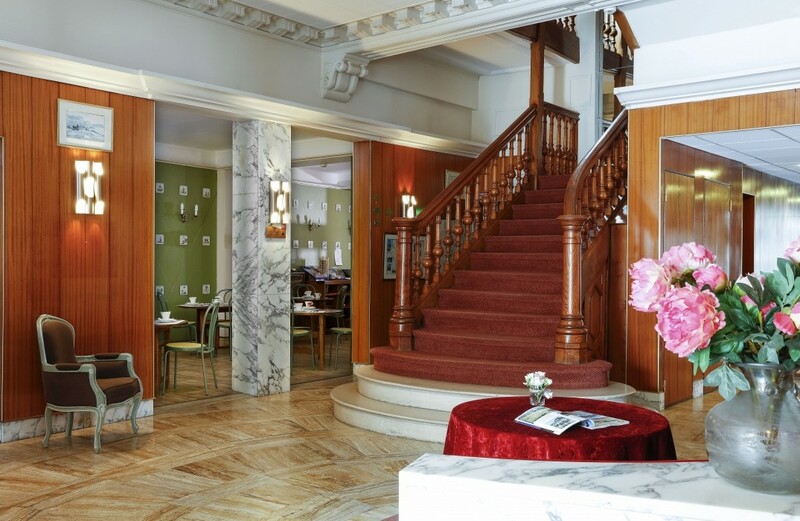 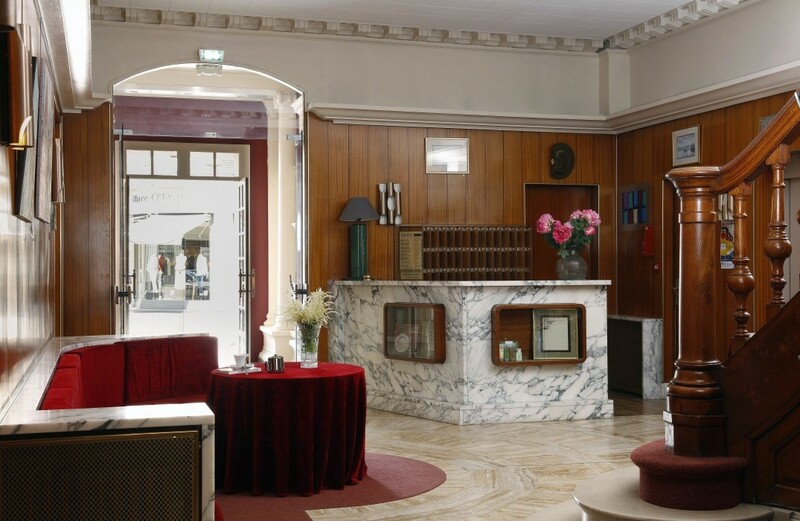 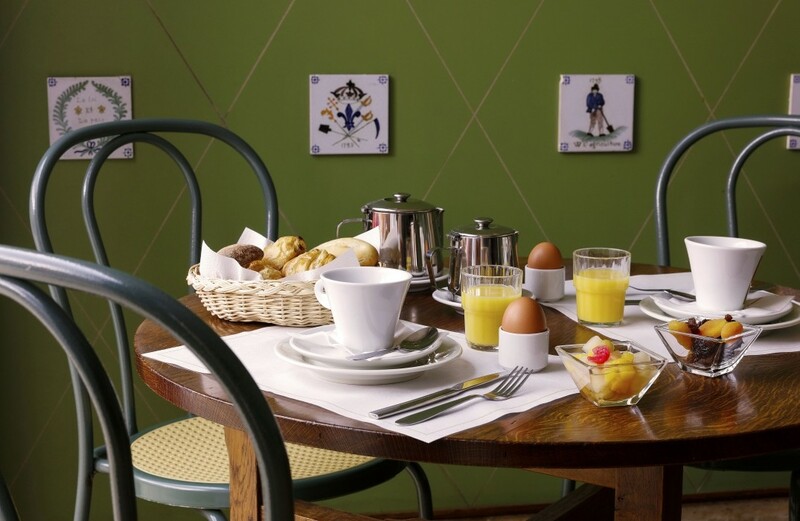 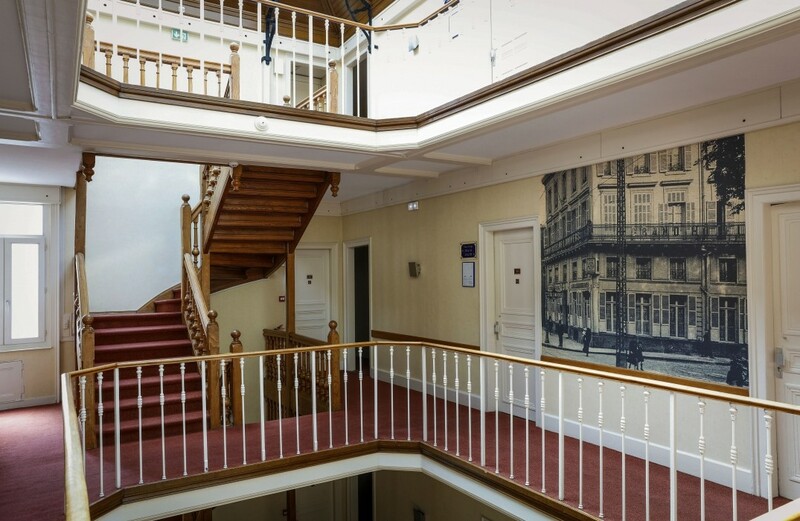 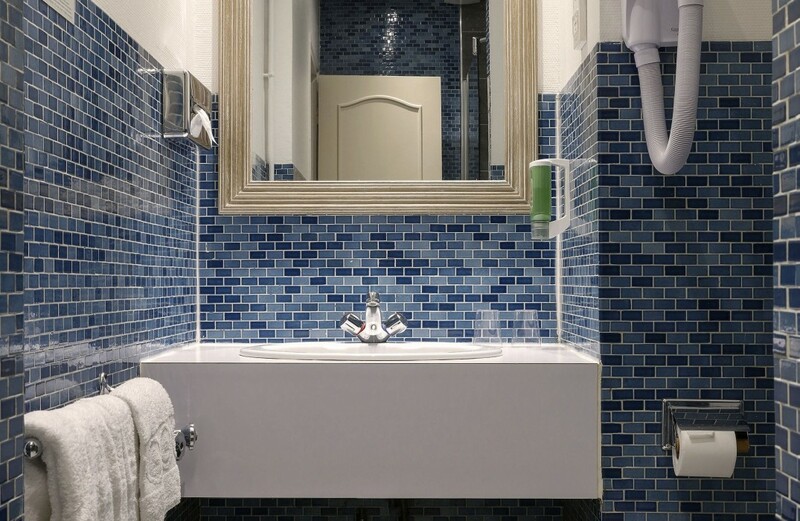 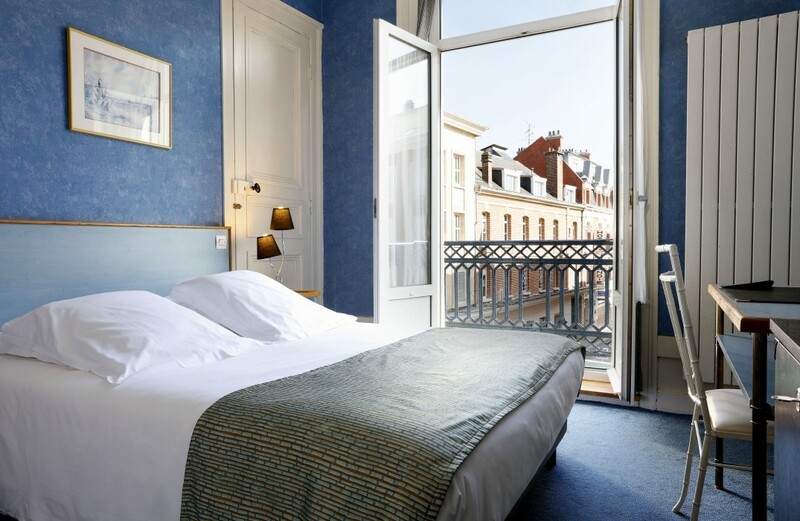 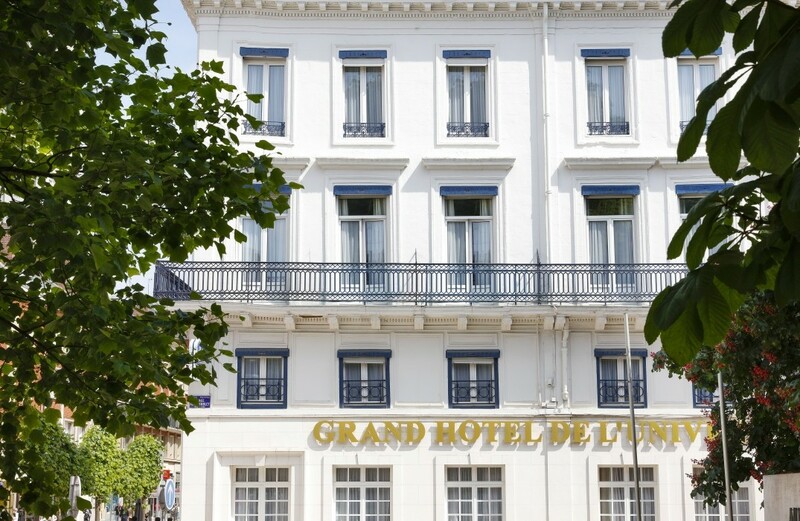 Situated in the town centre, a stone's throw from the Cathedral, museums and the train station, the large impressive residence of the Grand Hotel de l'Univers is a cross between charm and sophistication. 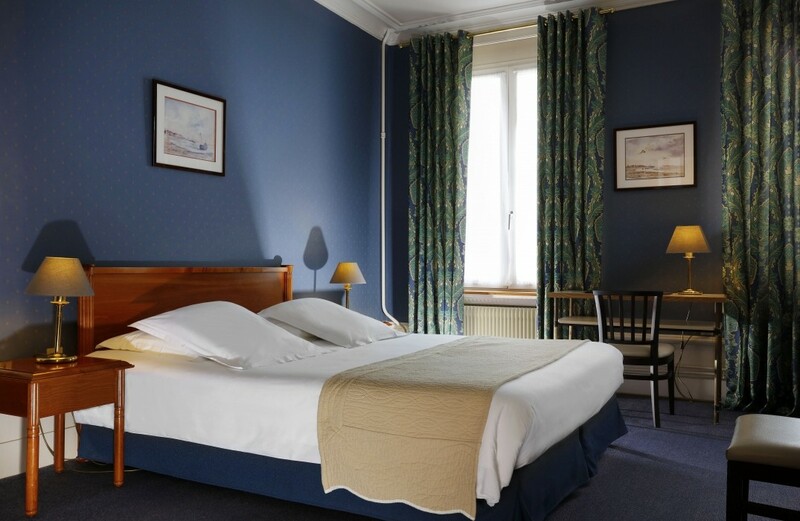 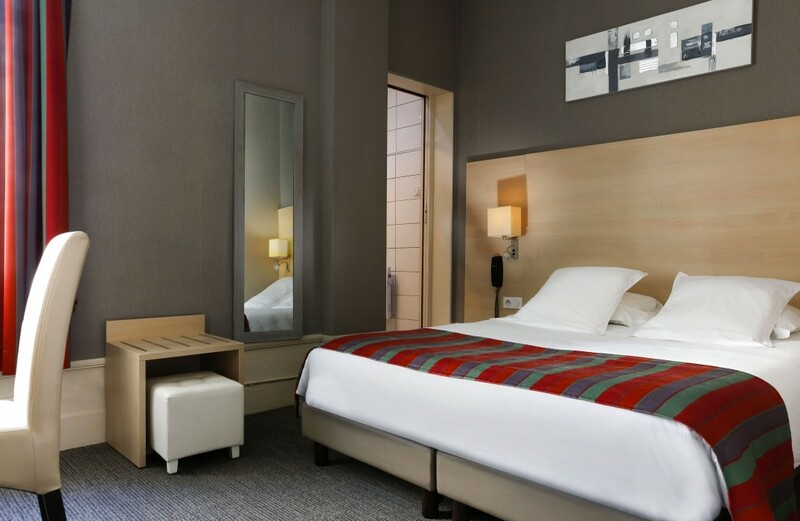 Our 40 rooms are soundproofed and offer all mod cons. 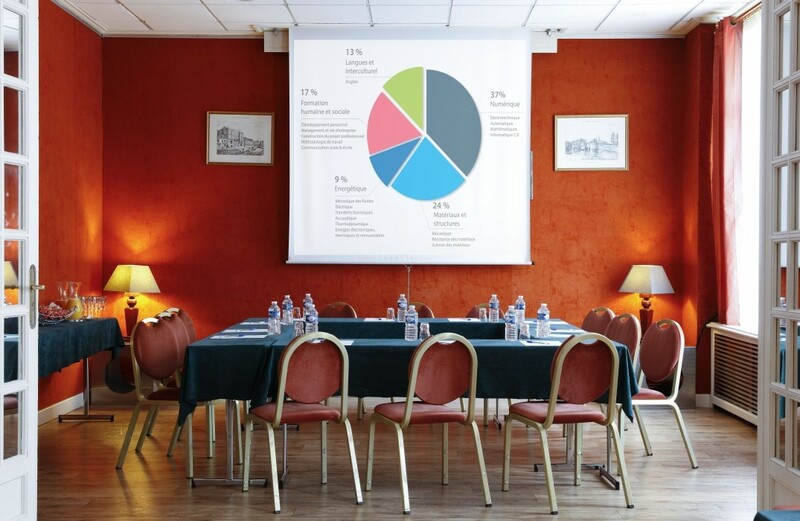 Modular meeting rooms available (from 25 to 100 sqm).